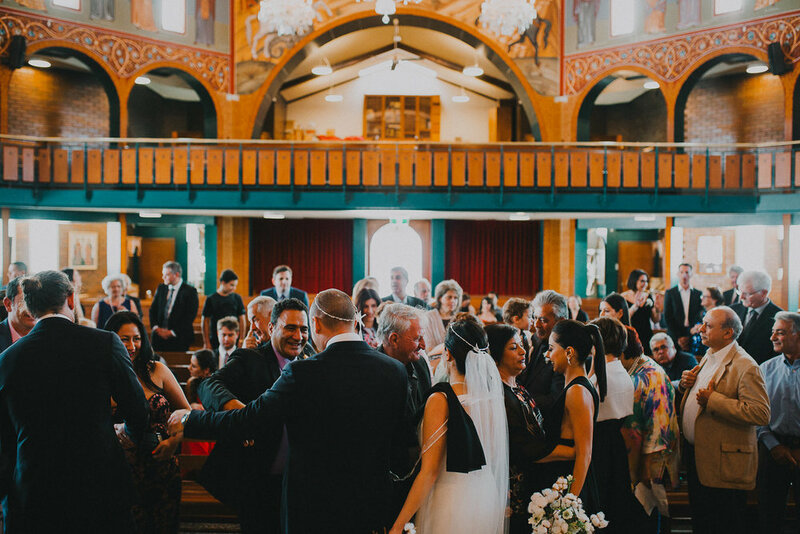 Trish and Jake wedding was truly bringing together two cultures - they said from the moment they met, "we felt it was meant to be." 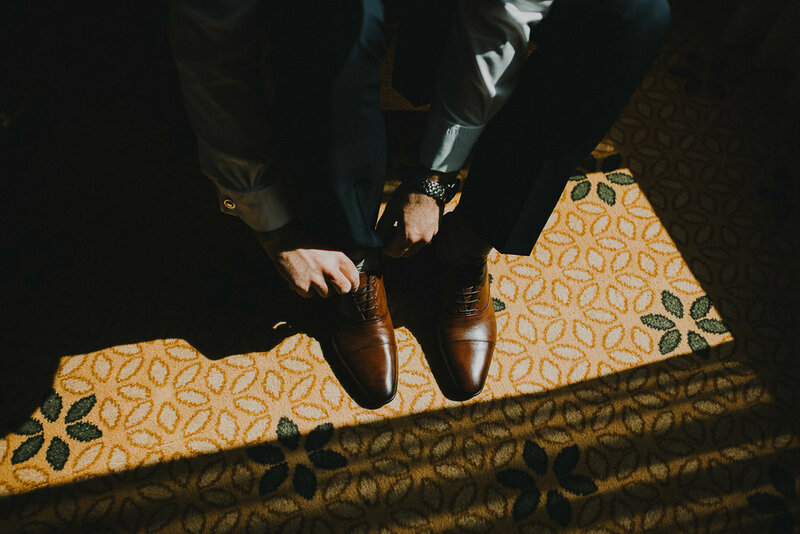 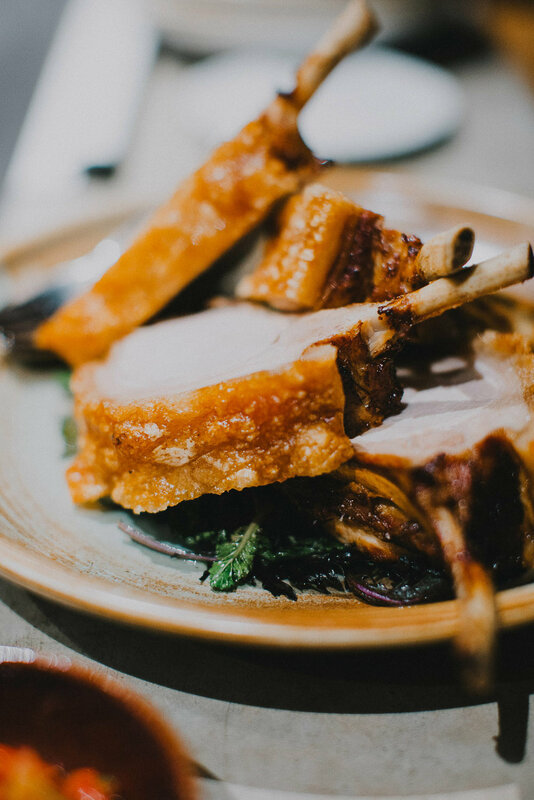 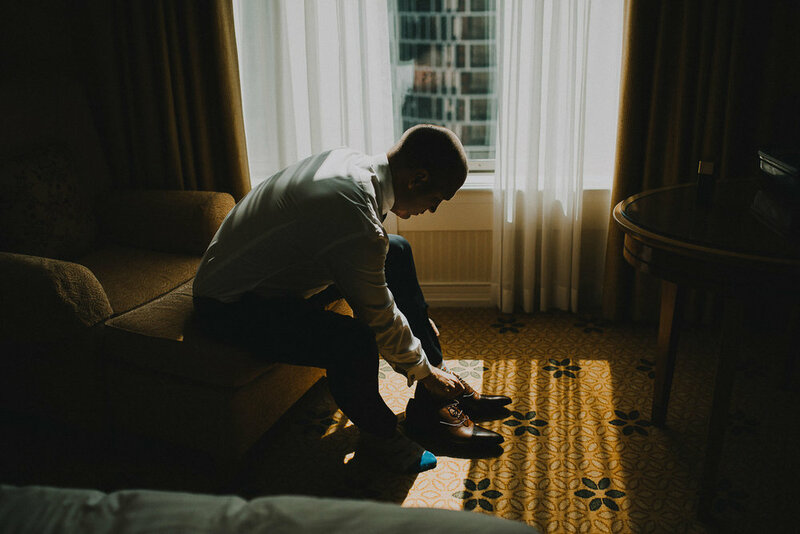 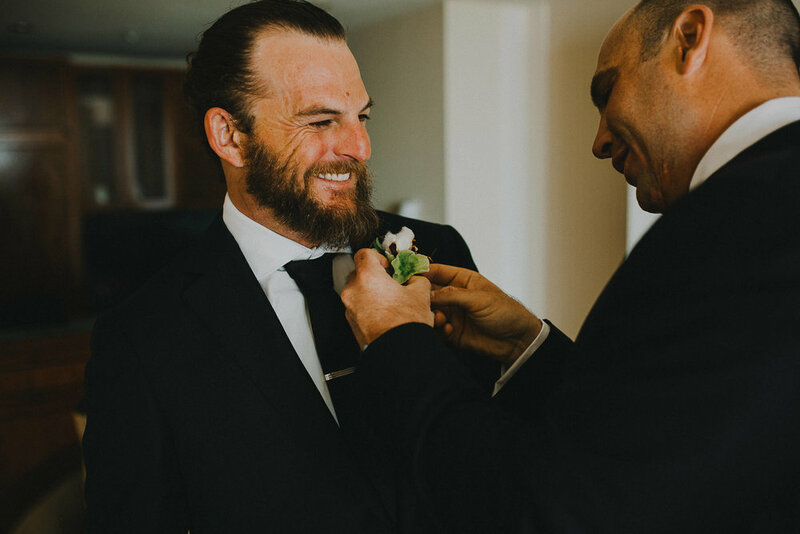 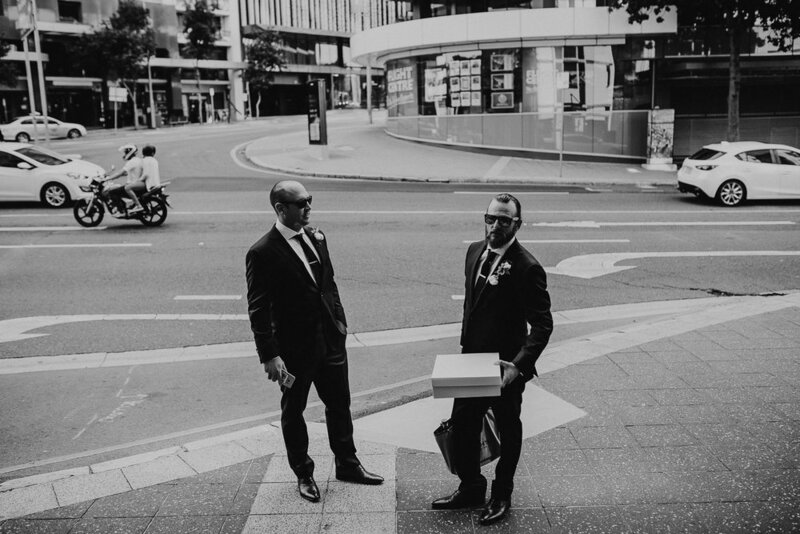 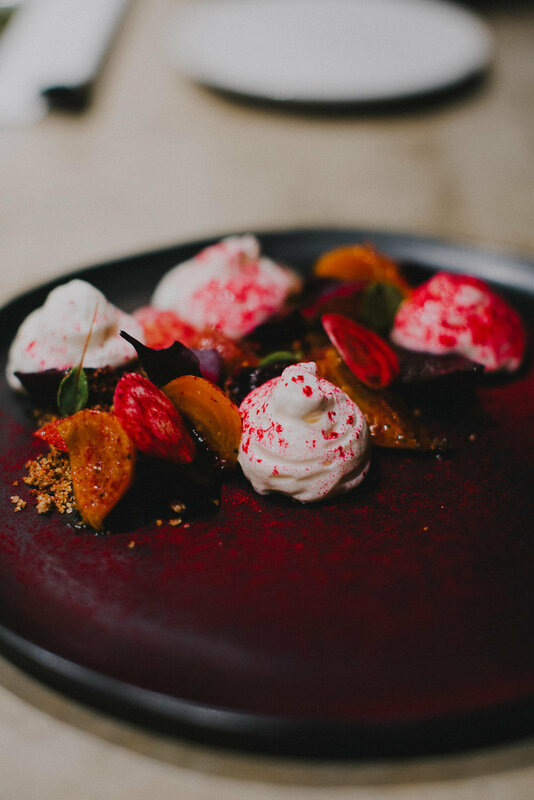 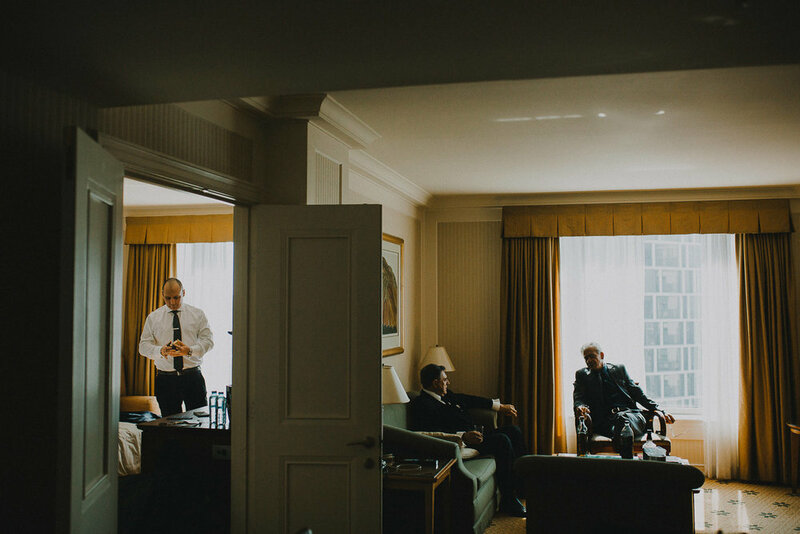 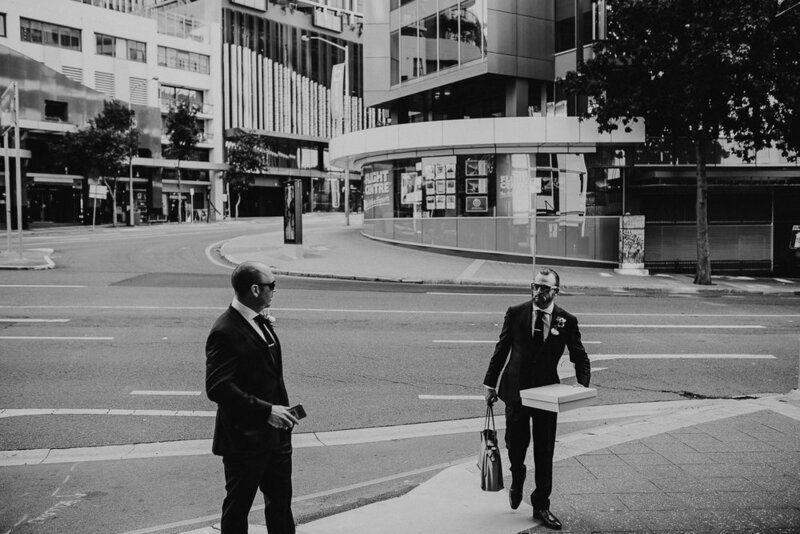 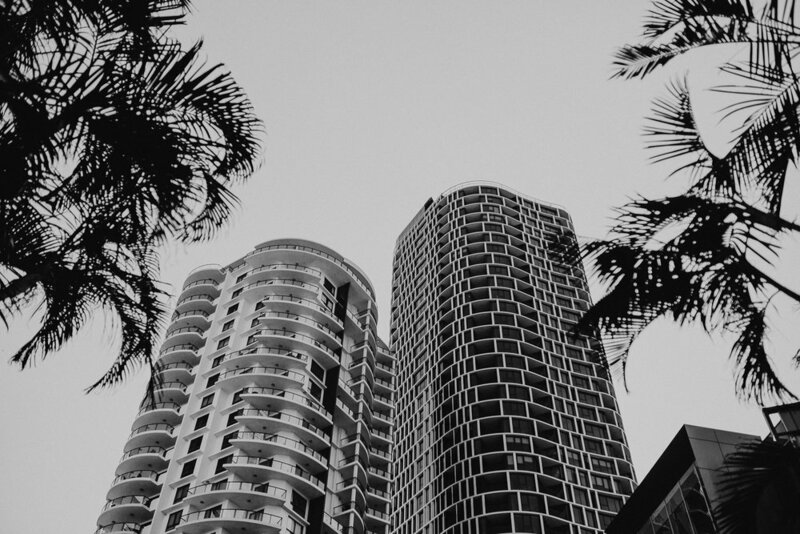 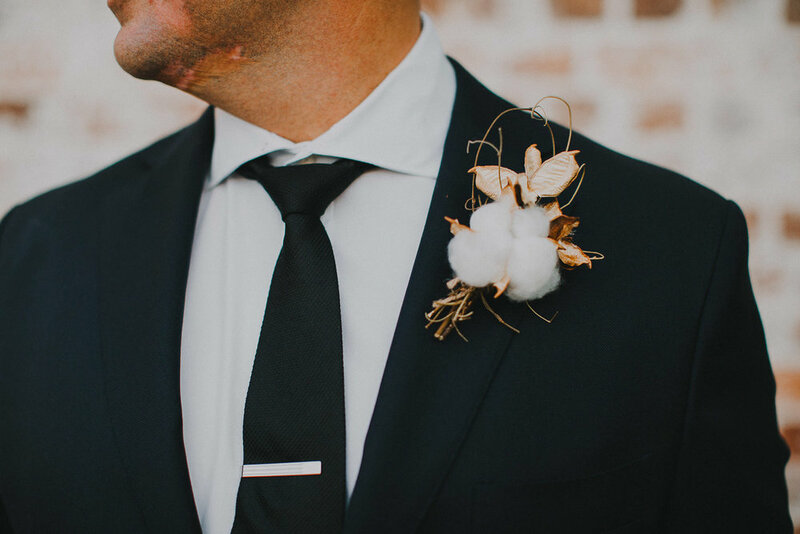 Their wedding was set in the heart of Brisbane and perfectly balanced both the modern and traditional. 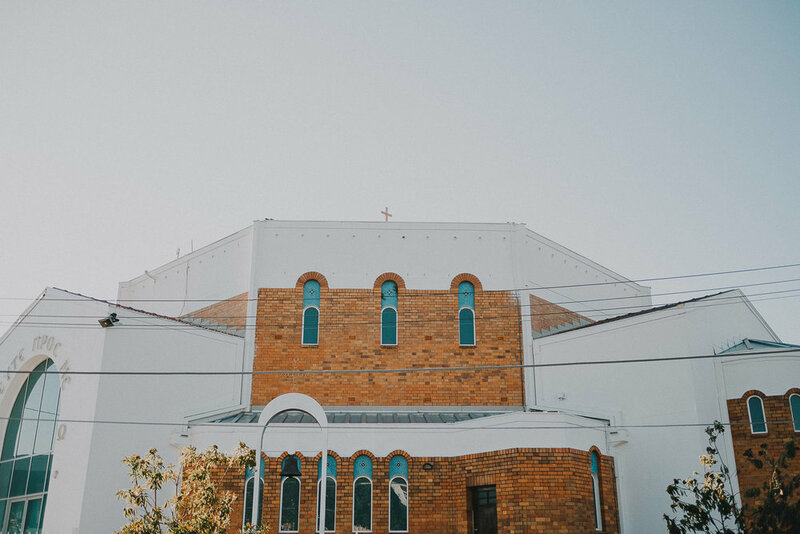 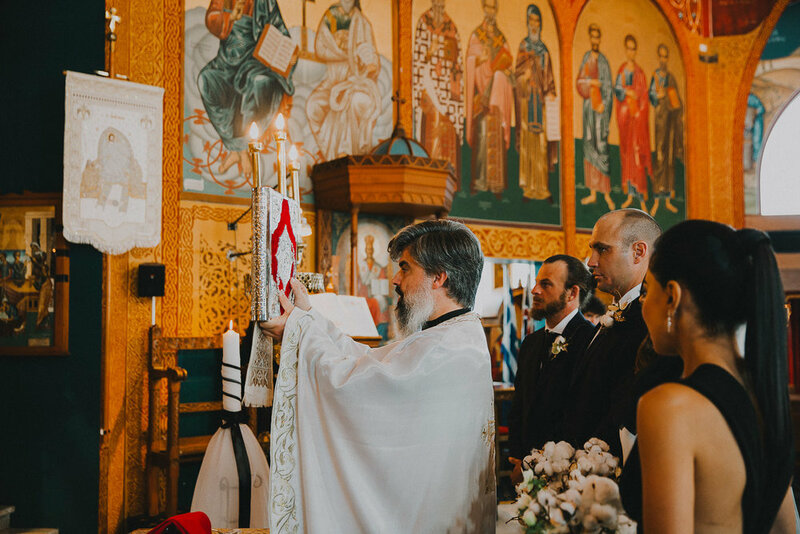 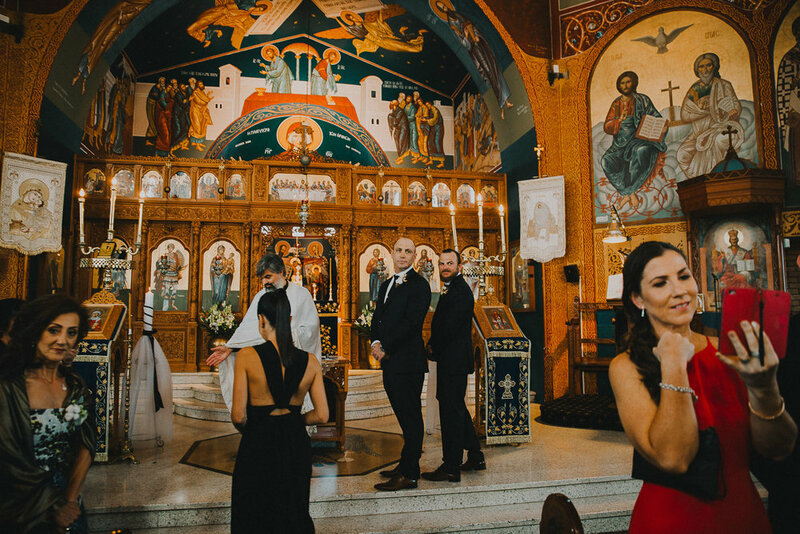 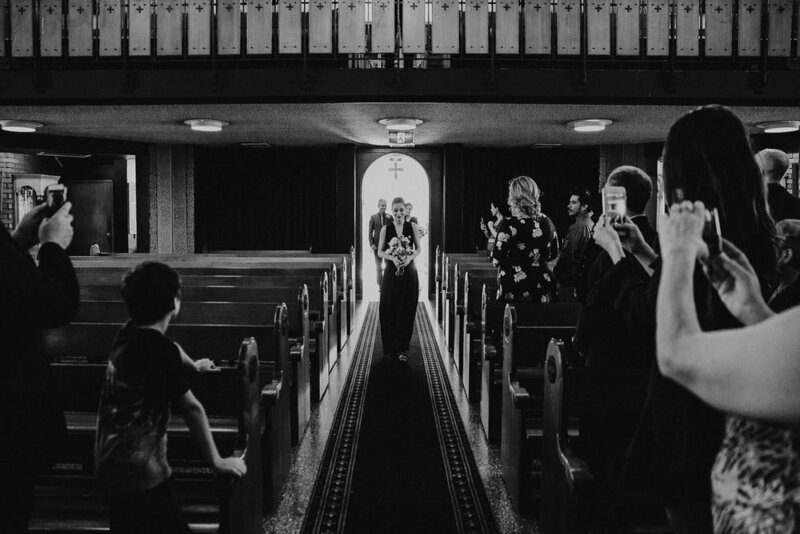 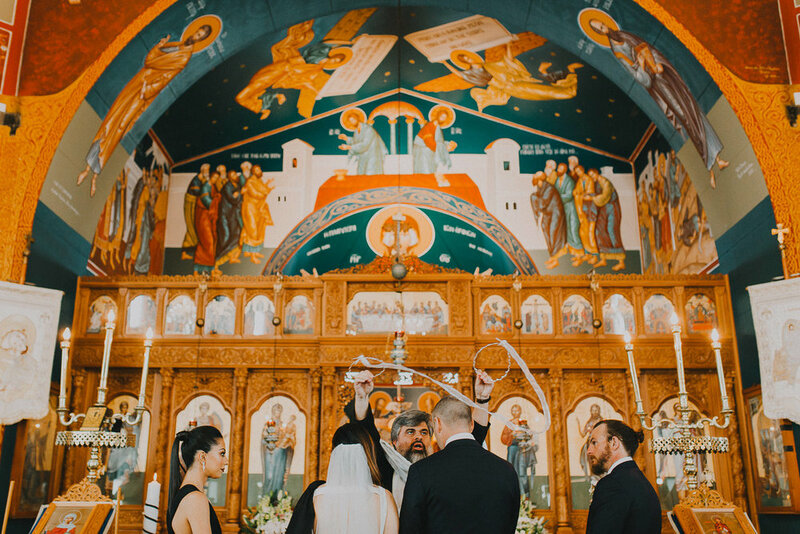 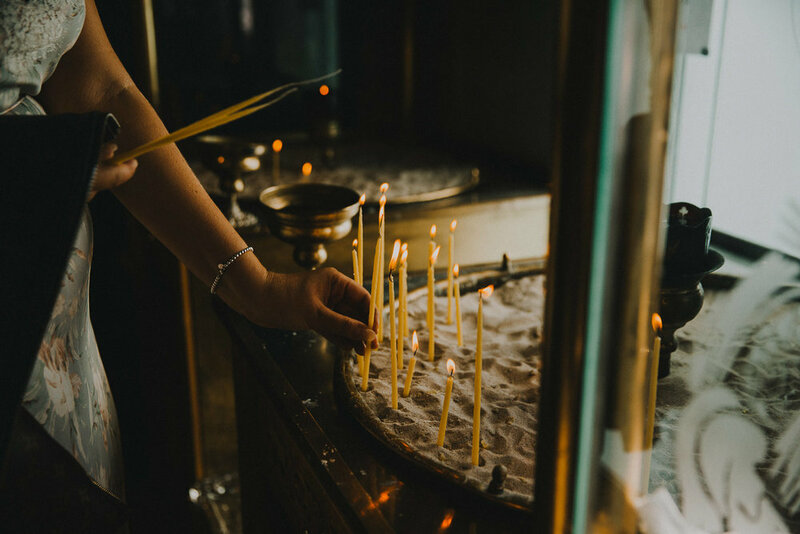 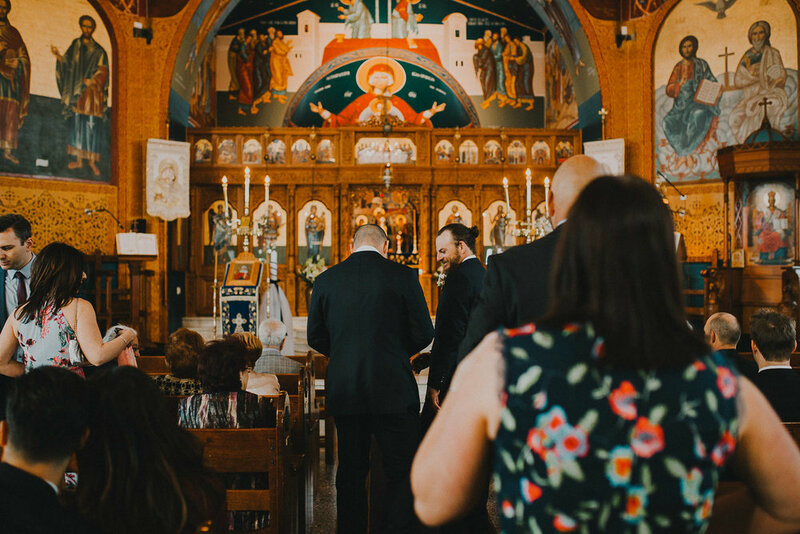 They married in a traditional ceremony at the stunning Greek Orthodox church, before heading to Pony Restaurant - one of their favourite eateries - to party long into the night. 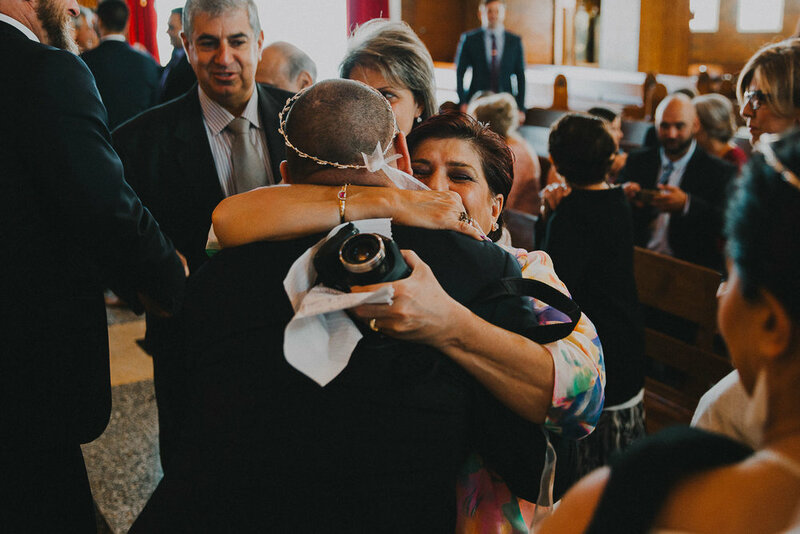 It was so evident how much they valued family - whether it was Jake sharing a whiskey with his new father-in-law in the morning, or Trish and her sister cutting it on the dancefloor; We felt like every part of Trish and Jake's day reflected them and their values - it was an amazing thing to see and be part of.